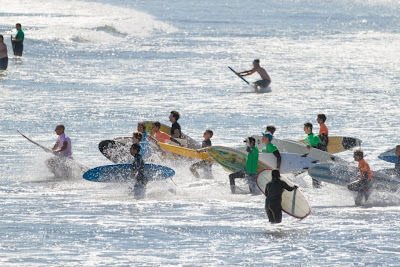 Yesterday, the Point Michaud Surf Classic saw over 40 plus surfers take part in the competition and the fun continues today with activities taking place between 10am and 5pm. Between 1pm and 3pm, there will be Sprint and Endurance races in water and on the beach. Race divisions include: Sprint-run, swim, swim with fins, surfboard, body board kick, SUP. Long Distance- Run, swim, surfboard, SUP, kite surf and wind surf. 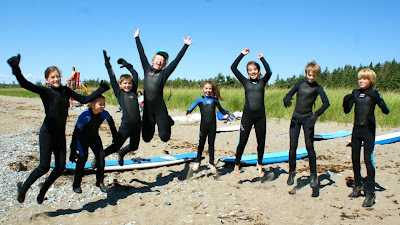 Again this year Michelle Richards and her team as done an excellent job at providing surfers with a great experience, not only this weekend but throughout the summer surf program. 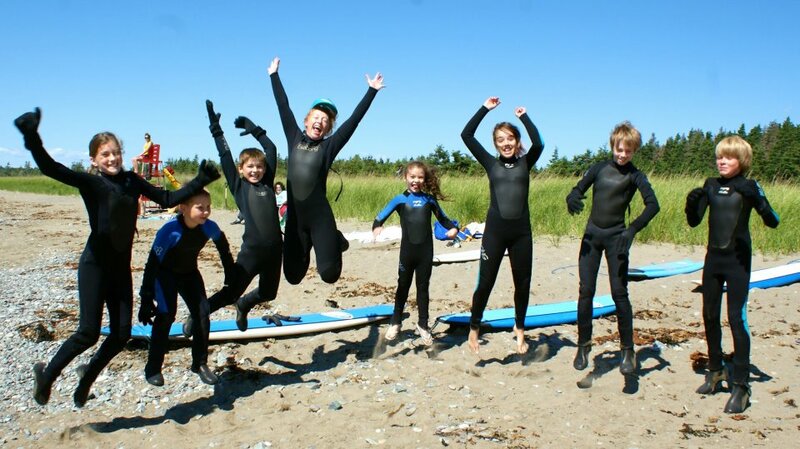 The surf team as well as our excellent life guards at Point Michaud Beach deserve recognition for offering a great outlet for physical activity in a safe environment for locals as well as visitors to Richmond County.